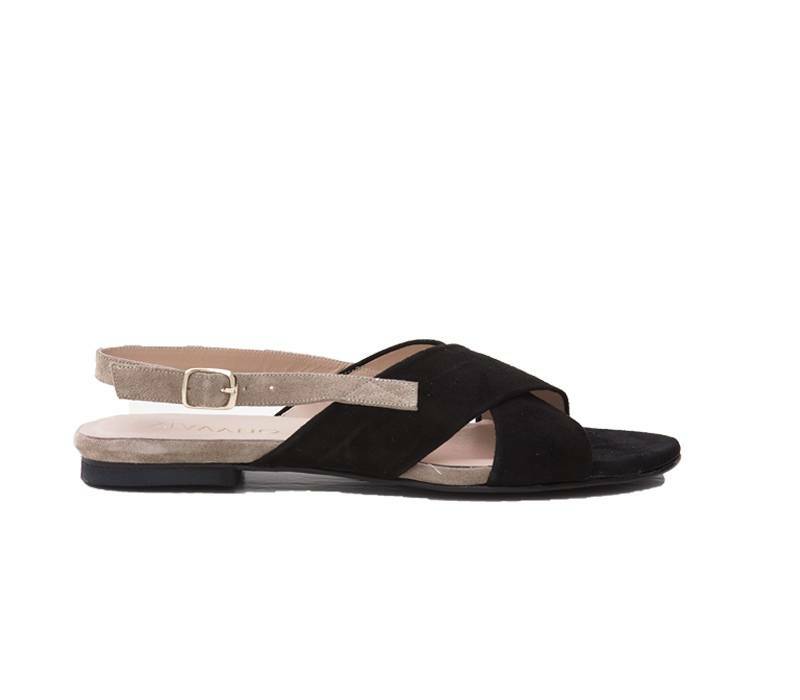 This elegant black Sandal Suzie is a nice basic that fits every outfit. 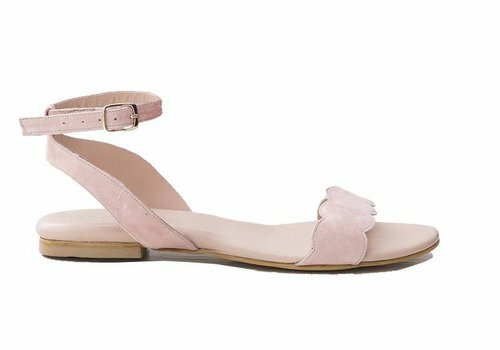 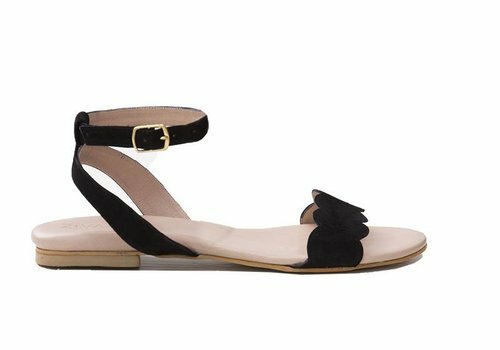 The detail on the upperside of the sandal makes this sandal playful. 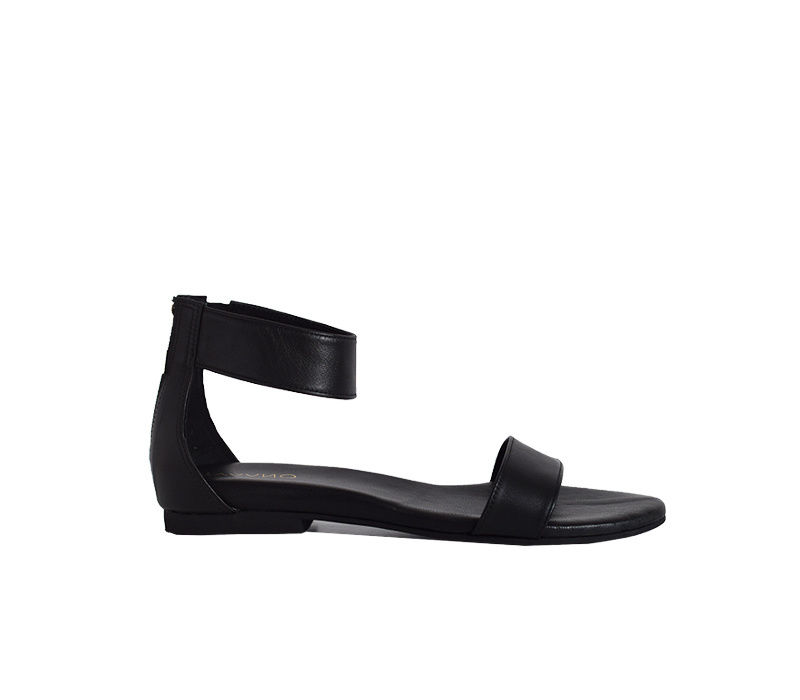 This comfortable sandal in black is a nice sandal. 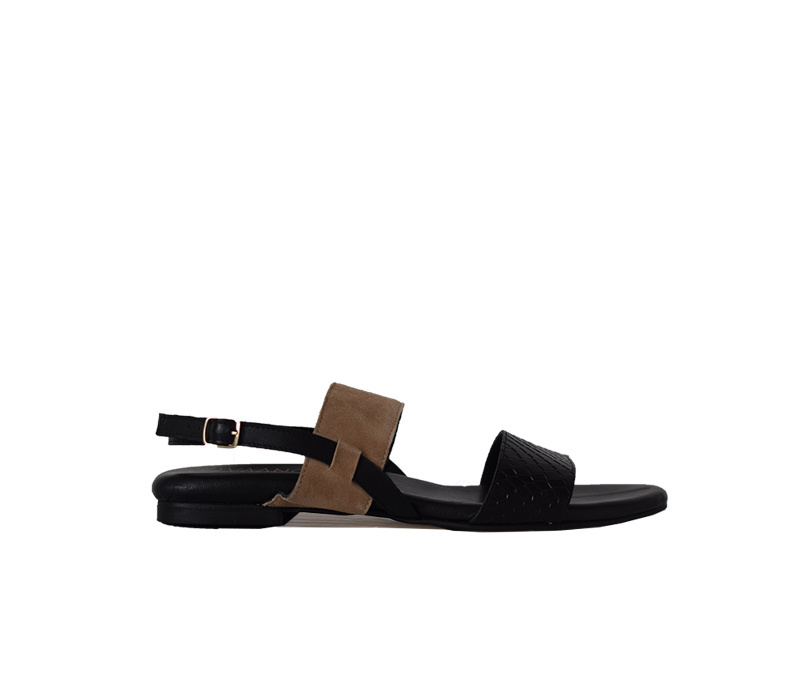 The sandal has a soft foot bed made out of leather. 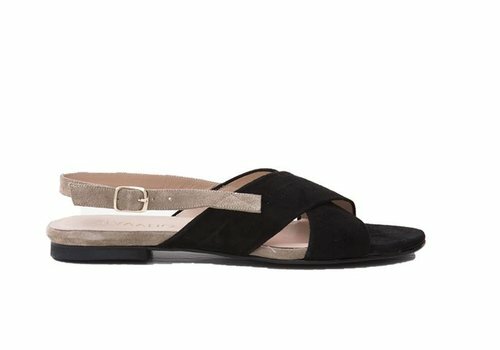 This comfortable sandal in beige/black is a nice sandal. 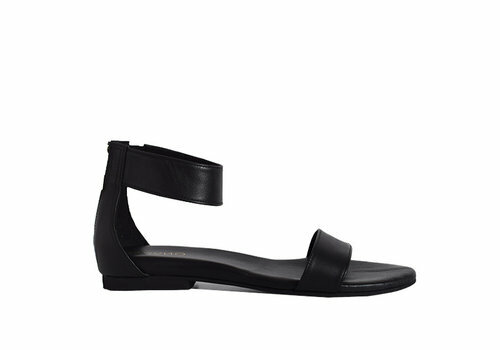 The sandal has a soft foot bed made out of leather. 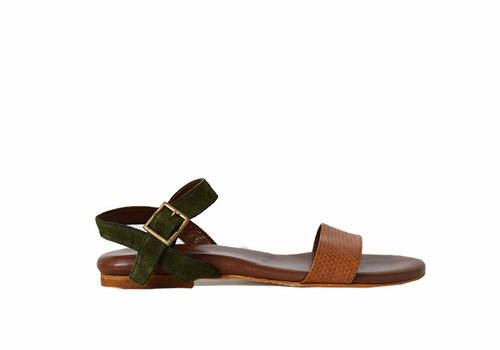 This comfortable sandal in olive/leopard is a nice sandal. 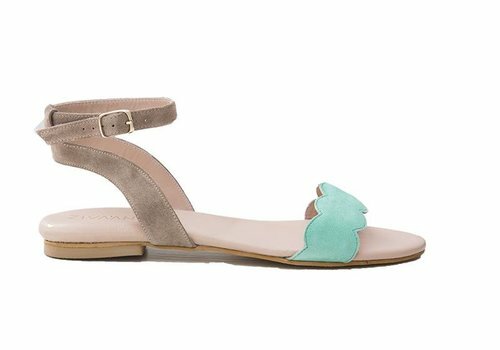 The sandal has a soft foot bed made out of leather. 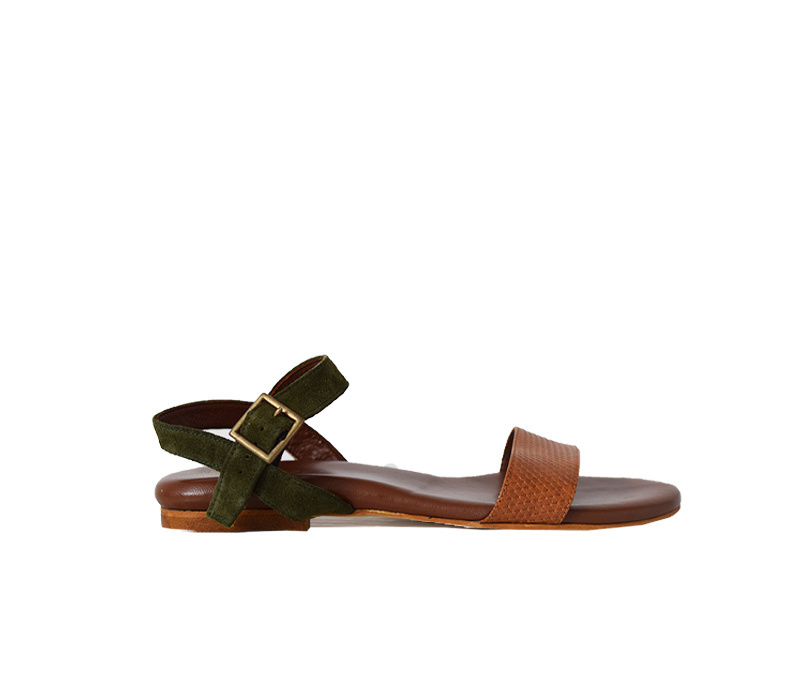 This comfortable sandal in brown combined with olive is a nice sandal. 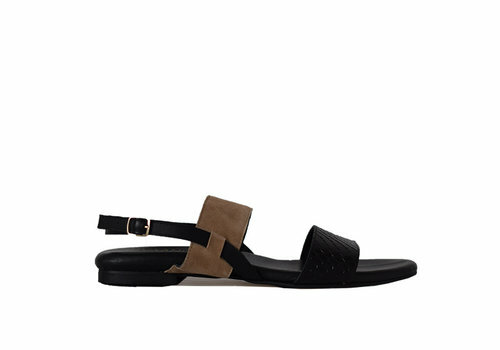 The sandal has a soft foot bed made out of leather.